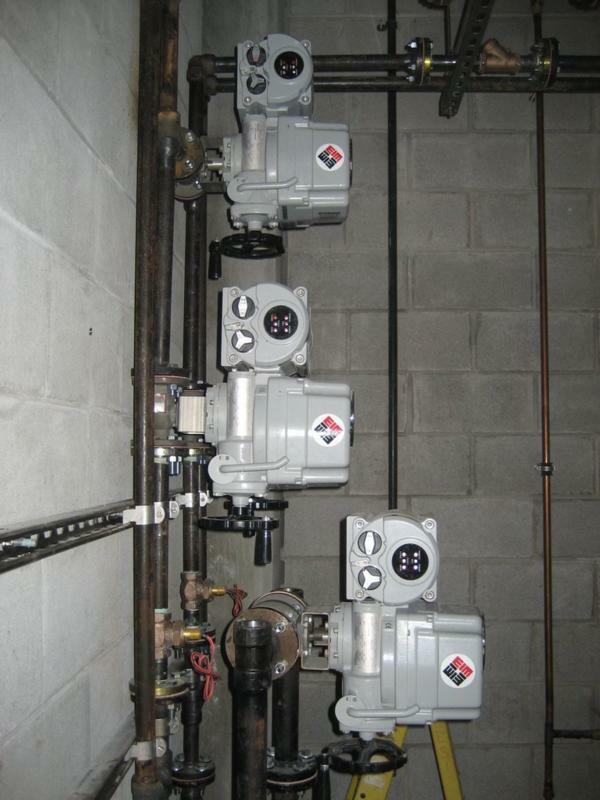 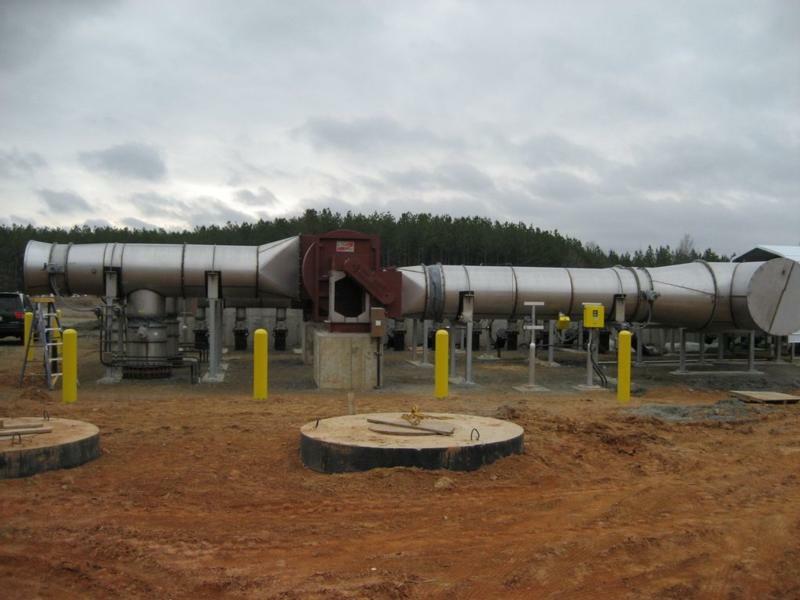 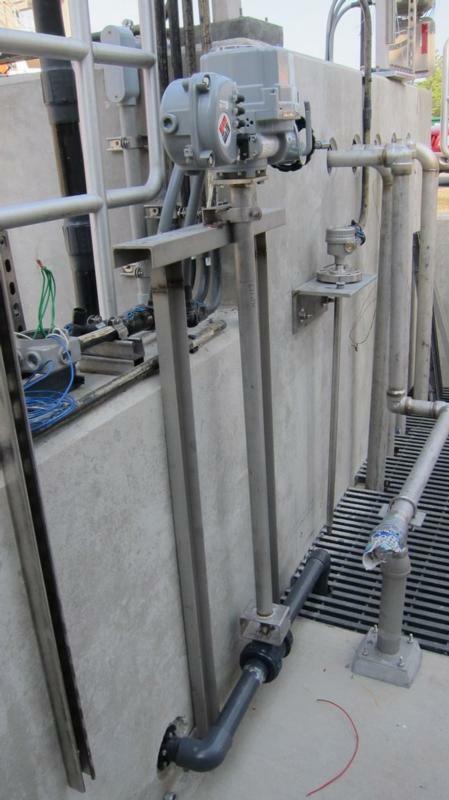 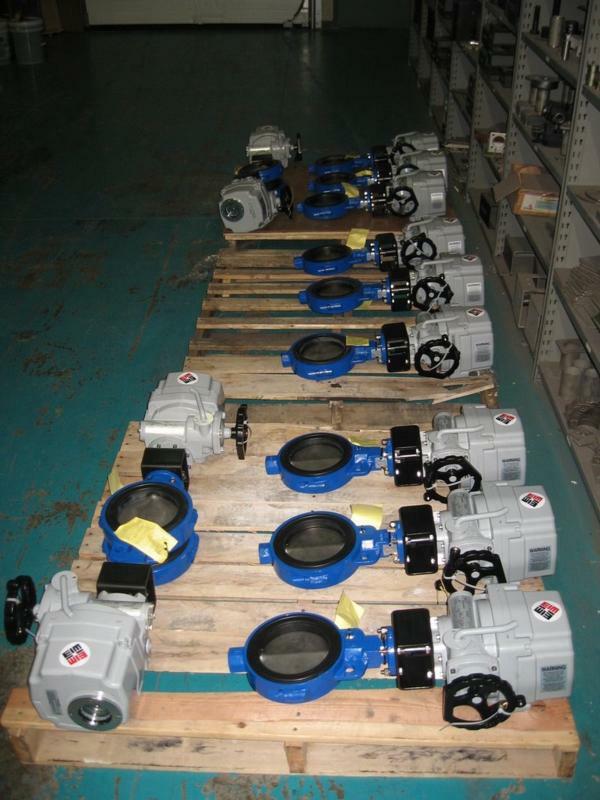 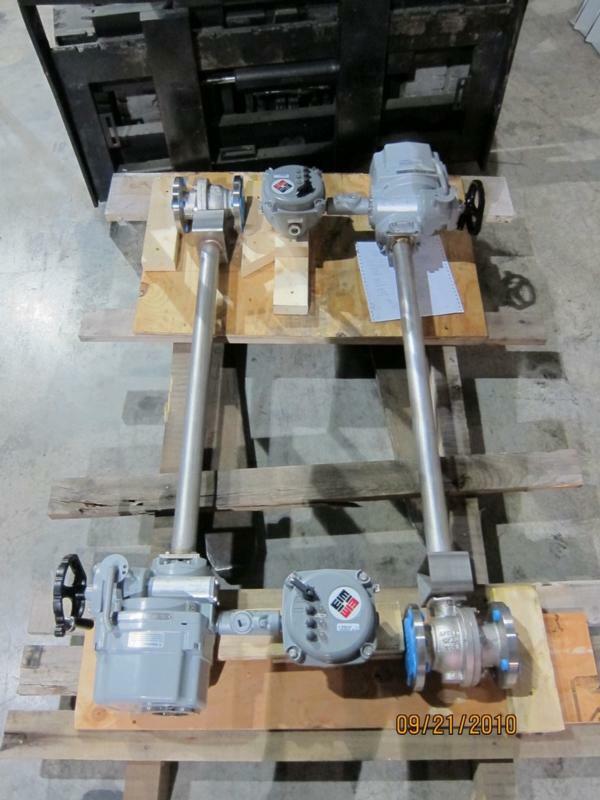 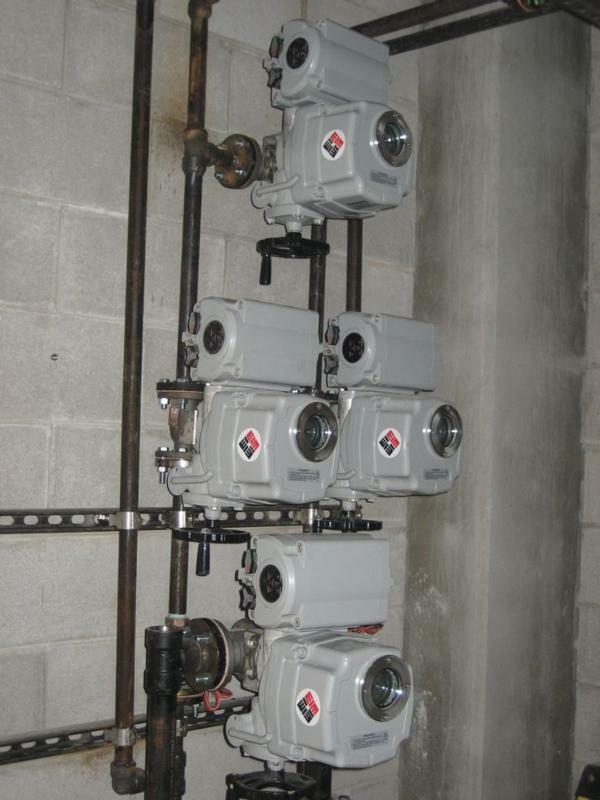 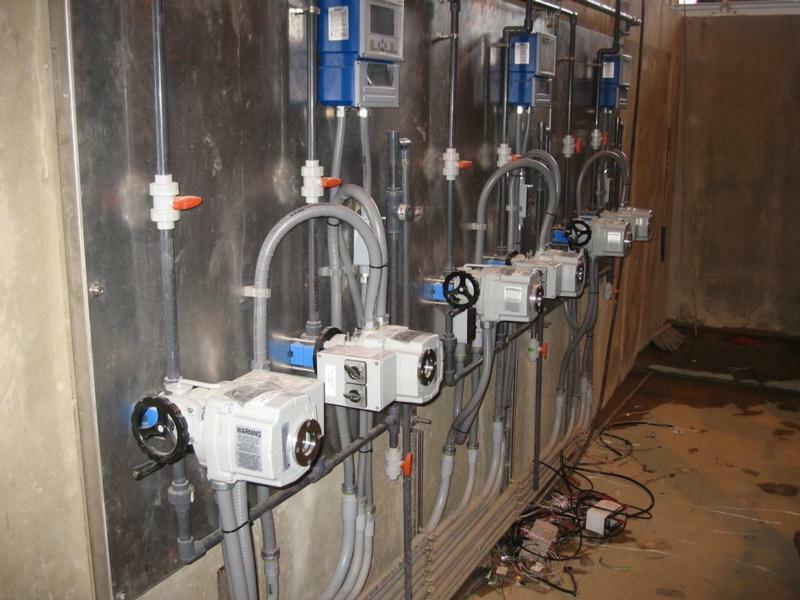 By combining the industries top electric, pneumatic and hydraulic valve actuators, with its in-house machine shop and fabrication division (Valve Automation Center), Automatic Controls of Virginia has a huge advantage over other valve companies when it comes to design, fabrication, assembly and installation of any valve actuation/automation project. 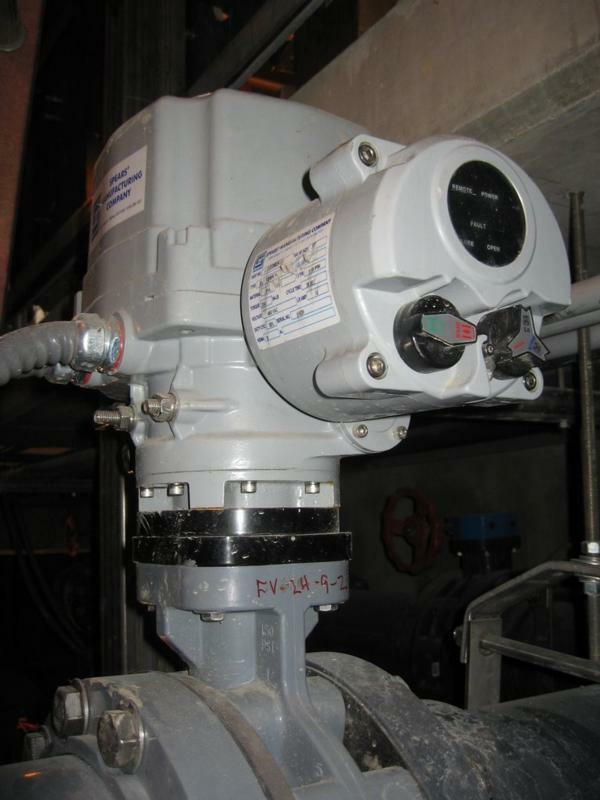 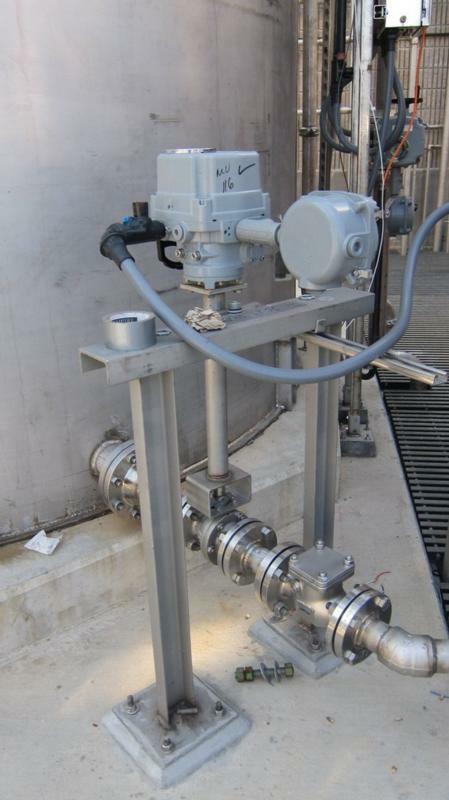 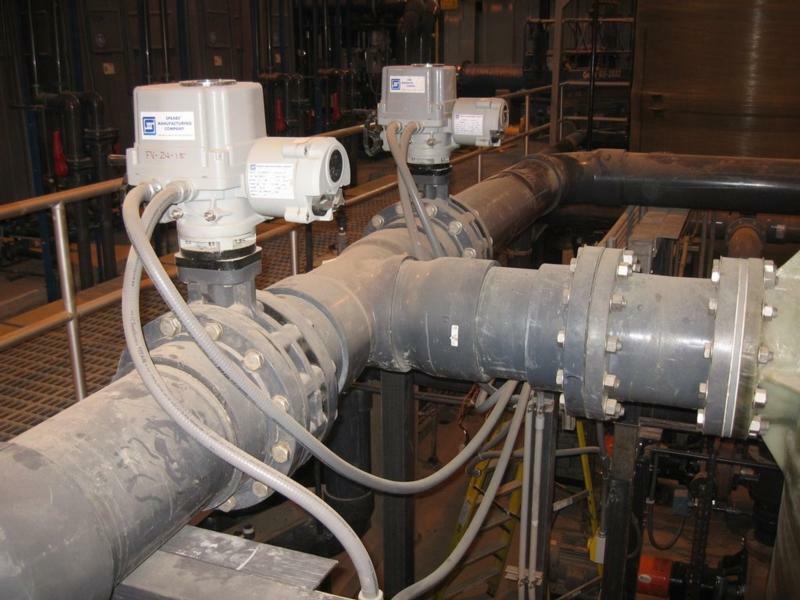 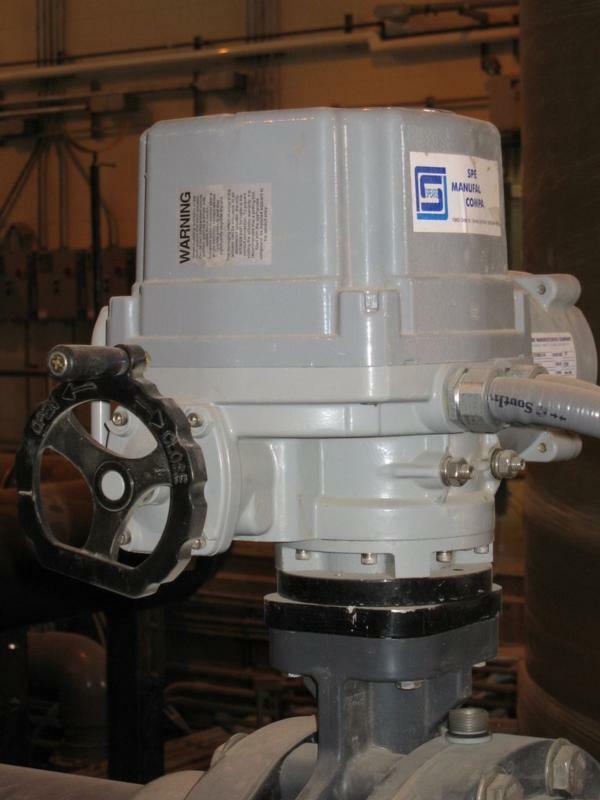 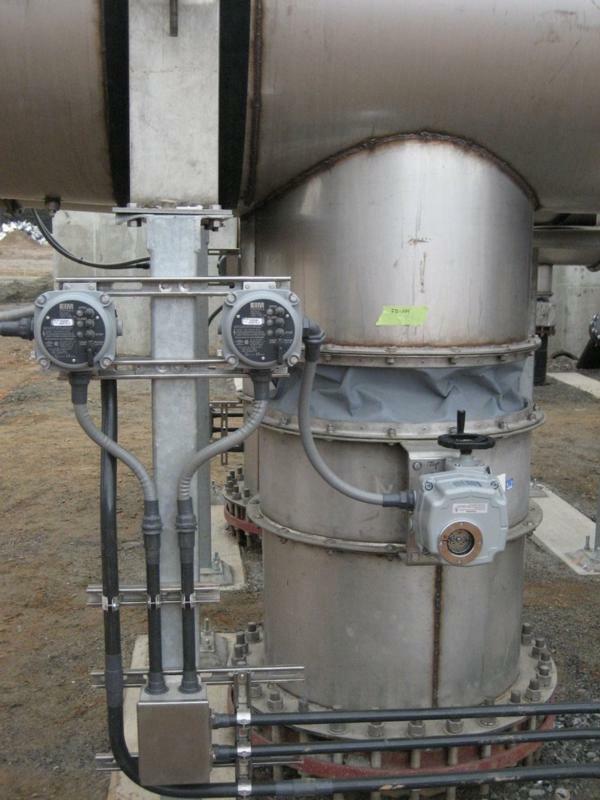 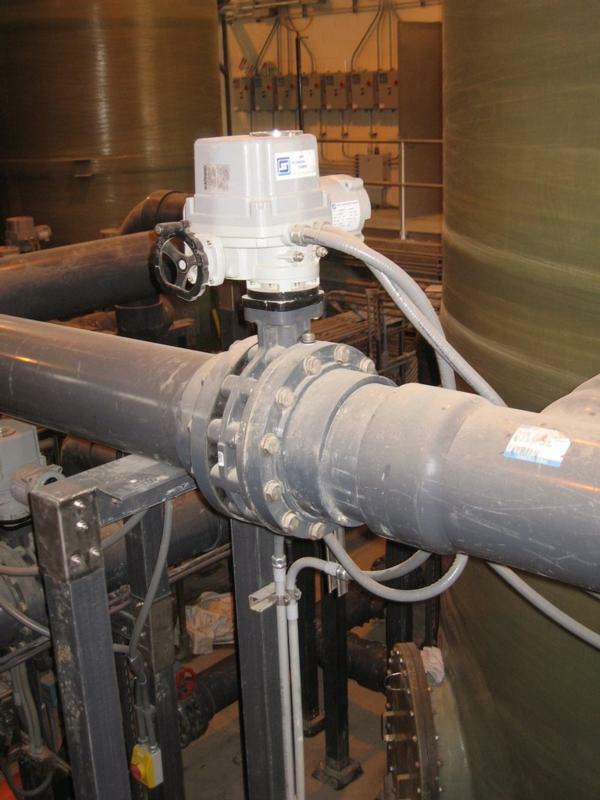 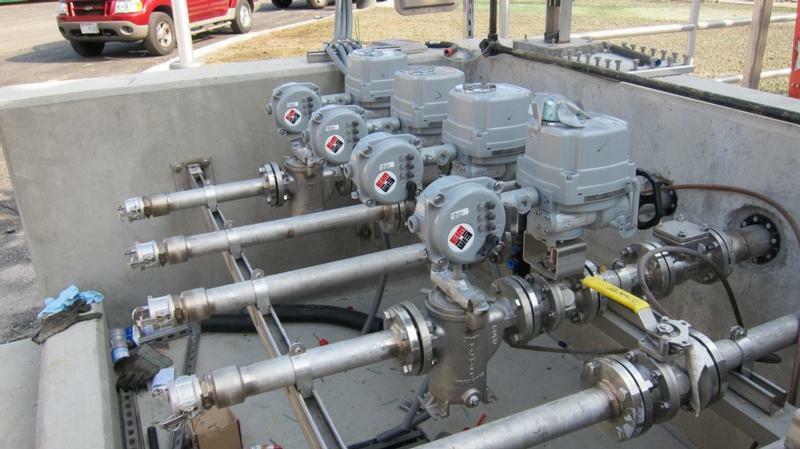 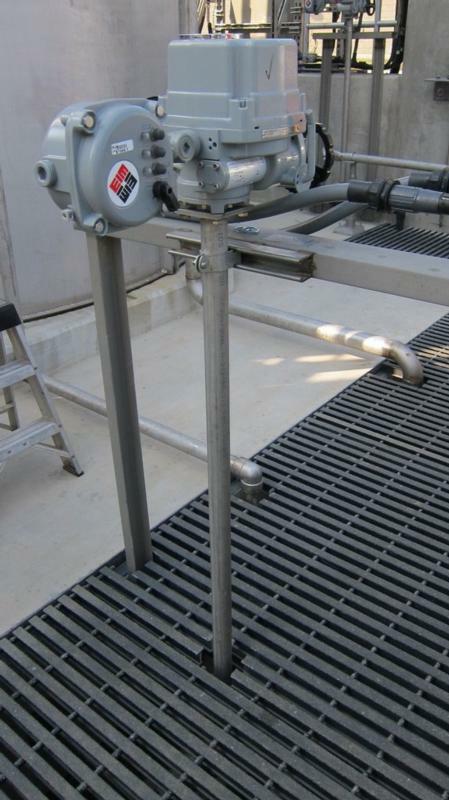 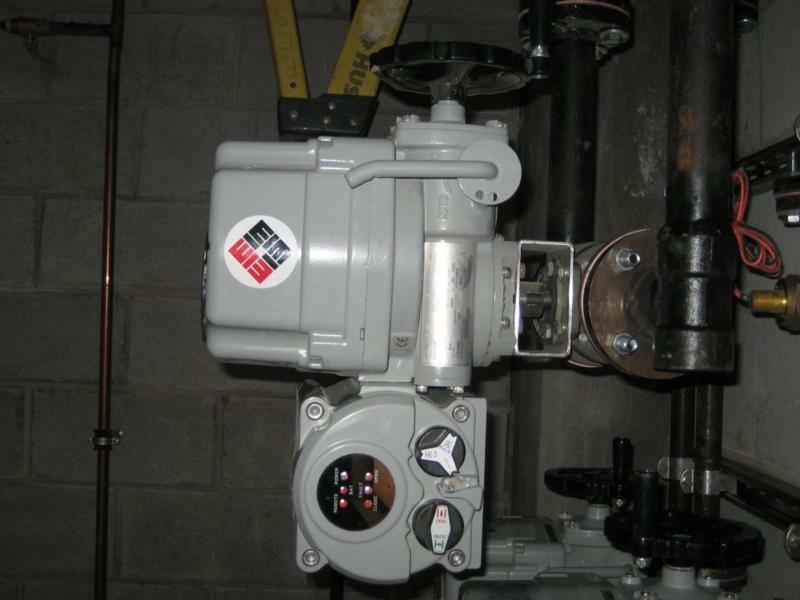 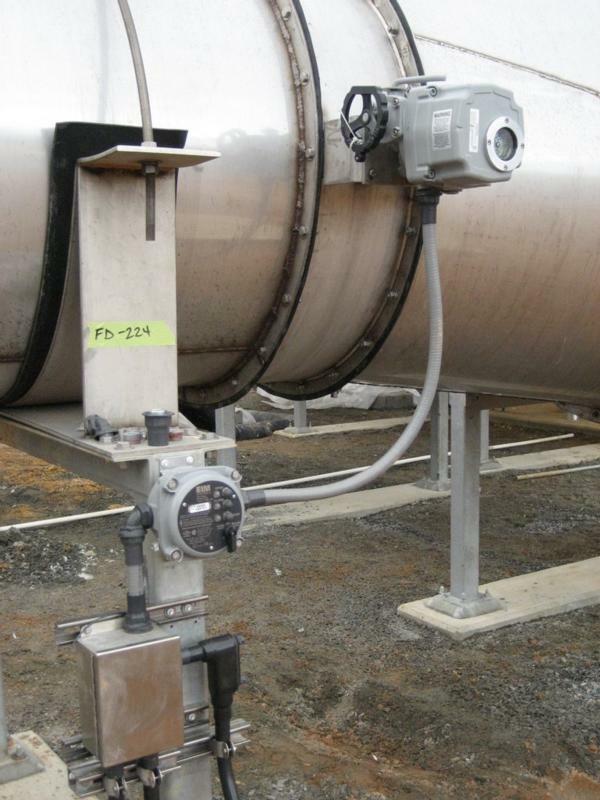 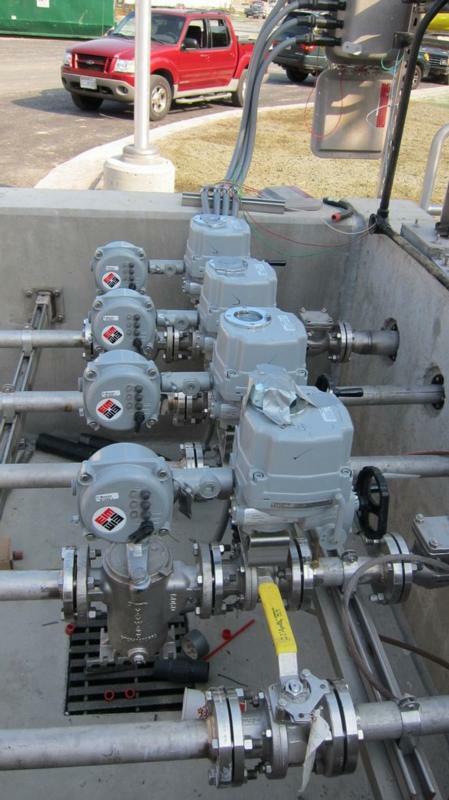 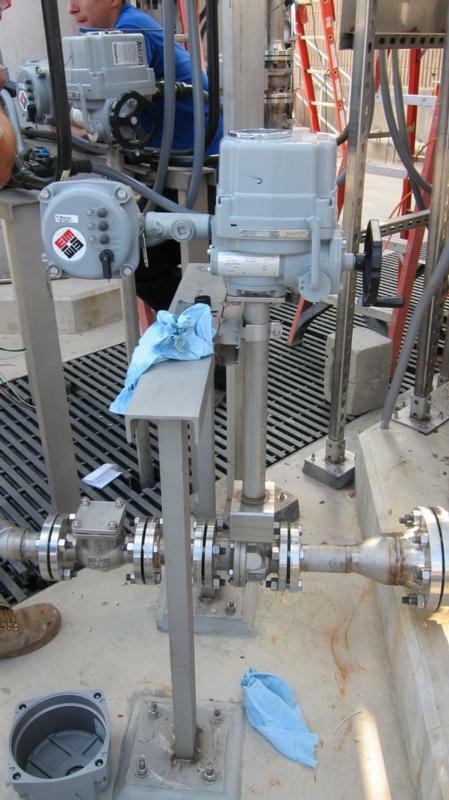 This advantage, along with five decades of hard application experience, makes Automatic Controls an easy choice to be your valve automation partner. 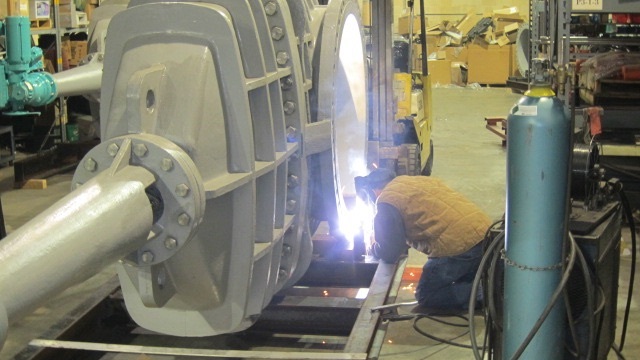 Check Out Some of the Work We've Done!